Today We're Parents!? 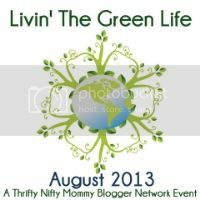 has partnered with HipKiddo for our Livin' The Green Life Event. 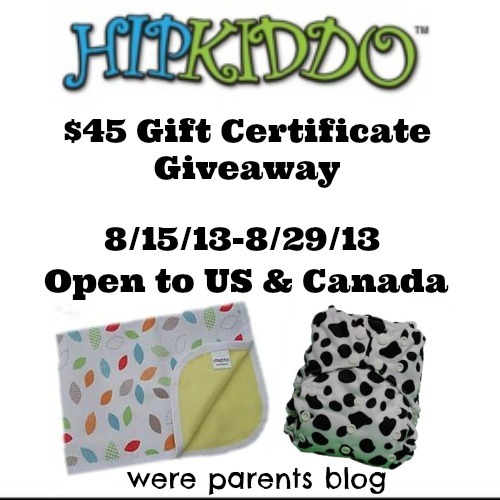 These are their go to nighttime diaper and its their first cloth diaper review in a few months so they are excited to bring it your way! To learn all about this amazing Canadian company and enter to win a $45 GC to their store, just go HERE.